If you’ve ever tried to research an old building–to find out the history of your home for renovation purposes or just to see what it used to look like–you may have found yourself tasked with a trip to the Municipal Archives for an in-person search or having to order up a large, glossy photo by mail, sight unseen. Access to one of the city’s most thorough documentation efforts, the black-and-white tax photos taken of every building in the city between 1939 and 1941, just got a lot easier, as Brownstoner reports. The New York City Department of Records & Information Services has released 720,000 digitized images made from the original negatives, meaning that a photograph of every building in the city that was standing at the time is now available to look up online. Beginning in 1939, photographers covered the five boroughs for the tax photo project, undertaken by the Works Progress Administration and the New York City Department of Taxation. The idea was to use the photos to determine property value assessments; the resulting collection would prove to be immensely valuable in the long term as well. 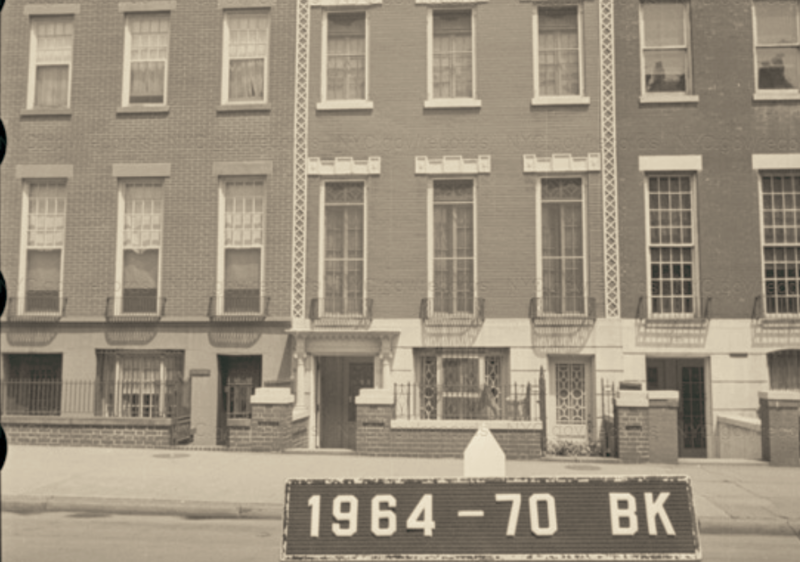 Aside from providing a view into the streetscapes and storefronts of a bygone era, the photos are an important part of determining what a building used to look like when planning historic renovations and working in landmarked neighborhoods. A similar set of photos from the 1980s has been available online for some time, but the period between the two was a time of transition in many neighborhoods and lots of alterations were made. You’ll need to know the block and lot number of the building in question to access the photos online, which you can find here. Then check out the archives here.